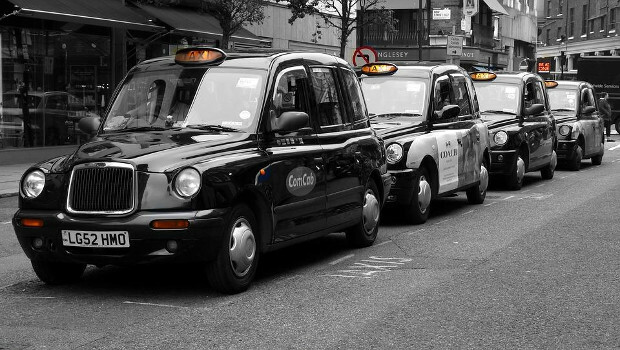 Taxi services can take a huge amount of stress out of travel. Anyone who’s ever had to navigate in a foreign country understands just how difficult it can be. You have no idea where you’re going, what the traffic habits are, or what the traffic laws may be. It can be very easy to spend half of your time there simply trying to figure out where you’re going! This could be disastrous for someone who is on a very strict time schedule due to a business trip or a tight itinerary. No one wants to miss out on anything because of poor navigation. It’s both frustrating and embarrassing, and really highlights the need for a taxi service. The real question isn’t whether or not to use a taxi service, but whether or not to choose a private one. Most people understand the perils of public transportation systems in unknown cities. The risk of making a mistake, boarding the wrong bus or train, and confusing your addresses is high. It grows exponentially when you’re in a completely foreign country and don’t speak the language. Then, you face the time constraints of the language barrier and the urgency of a schedule. You’ll end up frustrated, as will many of the public transit workers that try and help you. At this point it becomes clear as to why many people choose taxis. Local taxis can present many of the same problems. You may be able to hail them or call them, but communication combined with a lack of area knowledge can make local taxis just as much of a nightmare. You won’t have to wait around on a local taxi service to show up late because you’ve called them during a particularly busy time. You’ll always know where you’re going to be, and that you’ll have the means to get from one place to another without any problems. You can usually plan and pay for an itinerary online well before the date of your trip. This means that you can plan for anything that you need or want to do. Trying to get to and from an airport can be a huge hassle. Not only are you dealing with an incredibly crowded place, you also have to try and find your way out of it. A professional and personal taxi service can show up to the airport carrying a sign with your name on it. This simplifies the entire process, and takes all of the guess work out of escaping the crowded airport. If you’re in a foreign country, then it can be extremely difficult to communicate. Trying to explain to someone where you want to go, and when you’d like to go there can be extremely frustrating. Working with a private taxi allows you to have everything set up ahead of time. You can also request a driver who might have a grasp of your native language, and who can help to direct you where you need to go. Some of them can even give tours.